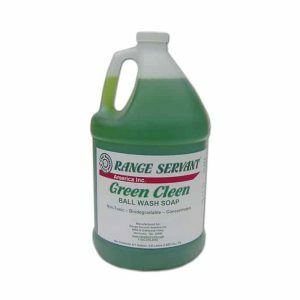 No matter how busy the range, our golf range ball washers will keep your range balls clean. 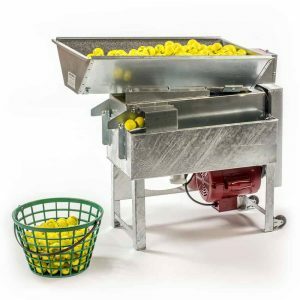 We have a variety of golf ball washers for your range so that we’re able to meet the needs of any golf driving range facility, no matter the volume. 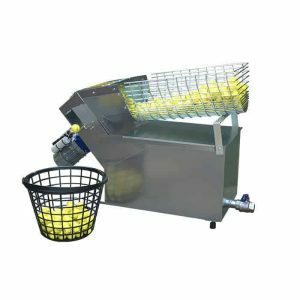 Our Revolution Series golf range ball washers are virtually self-cleaning, jam free, and can be found at the busiest golf ranges around the world. 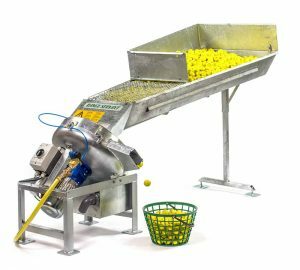 Our 38K washer has been the industry standard for golf ball cleaning for 30 years. 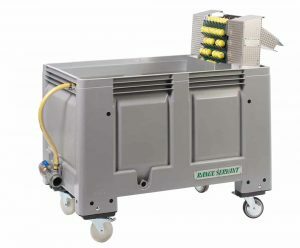 Our Twist series is our biggest seller, the perfect choice for low to medium volume driving ranges. 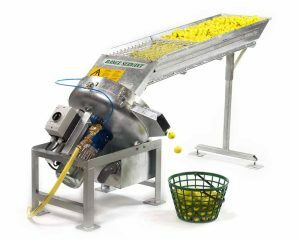 All Range Servant golf ball washers can function as a stand-alone unit or as part of our innovative ball management system. 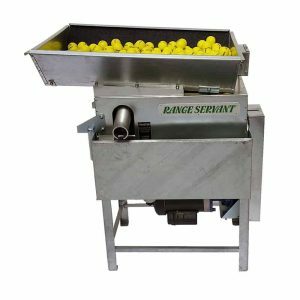 For extra cleaning and efficiency, any of our washers can be combined with our renowned Golf Ball Pre-Soaker. 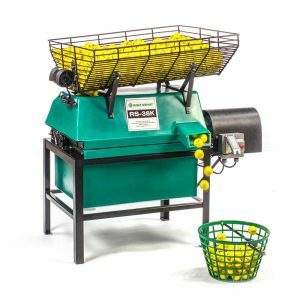 Our range golf ball washers are made of the strongest and most durable materials, which is why we can carry the most comprehensive warranties in the golf industry.